A new study says that scientists have discovered the first evidence that suggests even dinosaurs were affected by something that gives humans much irritation embarrassment- dandruff. Found among the feathers of a 125-million-year-old four-winged Microraptor were fossilized skin flakes. Such existence is proof that dinosaurs used to shed their skin in small patches like today’s modern birds and mammals as opposed to whole or in large sections. One of the authors of the study, Professor Mike Benton said: “This is the only ever reported fossil dandruff of any kind, as far as I am aware. So, the first from a dinosaur, the oldest and the first from any fossil.” The study was published in Nature on Friday. 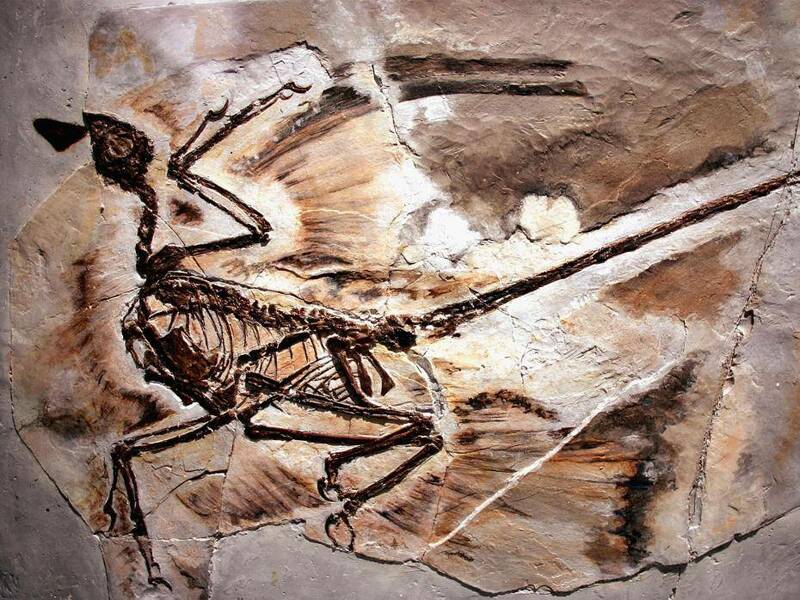 For the study, the researchers used an electron microscope to inspect feathers from Chinese samples of the Microraptor as well as feathered dinosaurs beipiaosaurus and sinornithosaurus, and the primitive bird confuciusornis. The researchers also discovered corneocytes, dead cells that form the skin’s outer layer which is very similar to those in modern birds. The study further says that the structural differences in the skin flakes suggest that those dinosaurs had lower body heat production than today’s modern birds. Such also implies that the Cretaceous-era Microraptor was unable to fly for long periods, or maybe even none at all.